Կենտրոնամետ Դեմոկրատների Միջազգային Միությունը հայտարարում է հետևյալը. 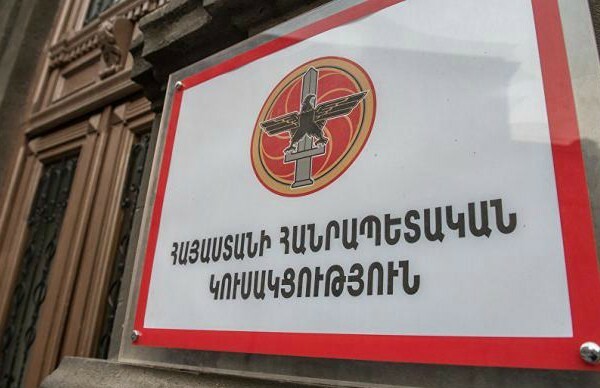 Հետևապես, մենք հրավիրում ենք Թուրքիայի կառավարությանը`իր միջազգային պարտավորություններին համապատասխան, ձեռնարկել հետևյալ միջոցները. • We appeal to international organizations and all people of good will, regardless of their ethnic origin and religious affiliation, to unite their efforts aimed at restoring historical justice and paying tribute to the memory of the victims of the Armenian Genocide. o To launch the long-awaited celebration of the Armenian national legacy based on a total Turkish-Armenian normalization anchored in the assumption of history, the pacific resolution of all outstanding matters.